Stop driving sooner and start relaxing. 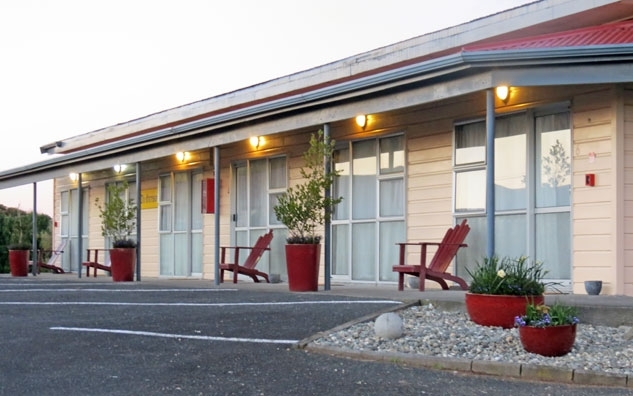 Our quiet motel is set in spacious grounds right on SH3a, with SKY Guest Select 50+ Channels TV and free WiFi available and it is under 10 minutes to New Plymouth. 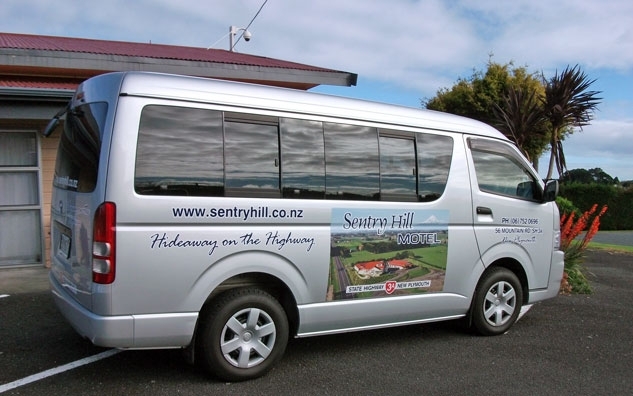 At Sentry Hill Motel "Everything in one Place": comfortable Accommodation, Restaurant and Bar, Transport and Shuttle service to Airport and Venues, Car Storage if travelling overseas. 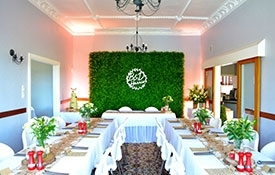 We can also host your conference, function or wedding. 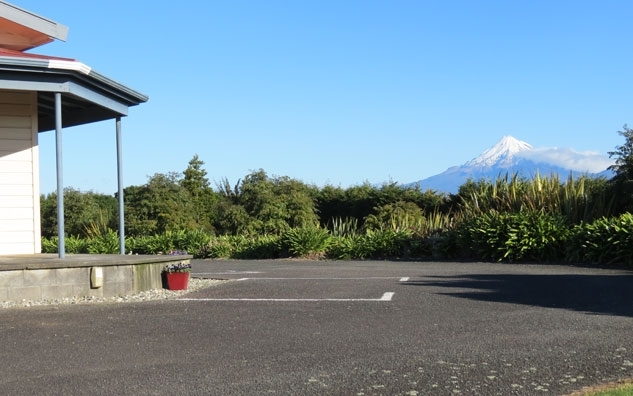 With views of beautiful Mt Taranaki and the Tasman Sea, Sentry Hill Motel has 22 units set in wonderful and private, peaceful and spacious grounds, located near Bell Block, Waitara, Inglewood and New Plymouth. 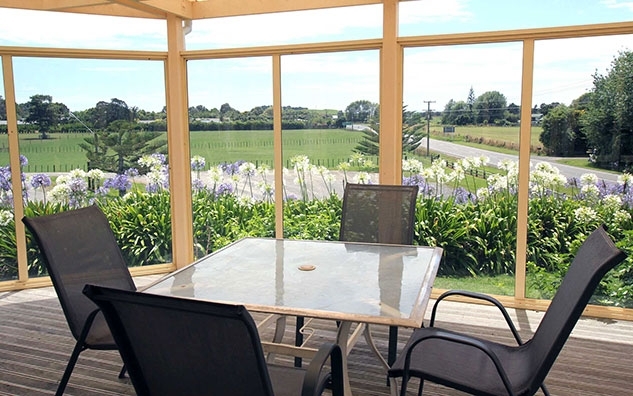 We have 22 units available and you will experience genuine Kiwi Hospitality. 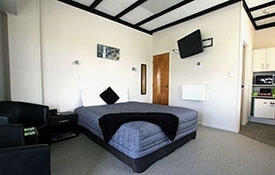 Choose from accessible units, a family unit, studio units or twin/share units. All units are on the ground floor level with parking at the door. 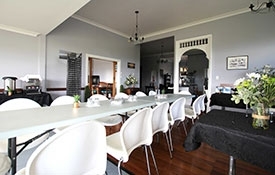 Eat in our cosy restaurant and fully-licensed bar. 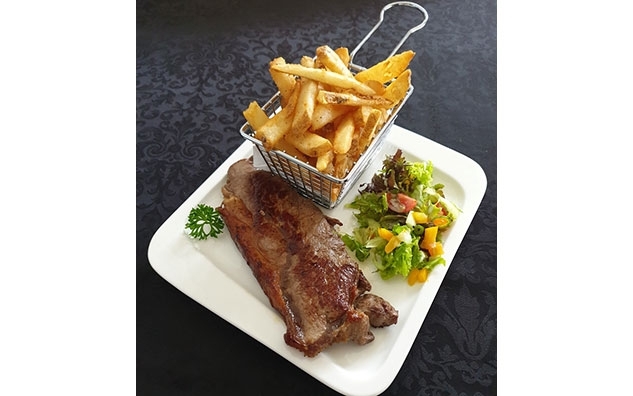 We offer cooked and continental breakfast options available in the restaurant, as well as dinner served each evening with a choice of menus. 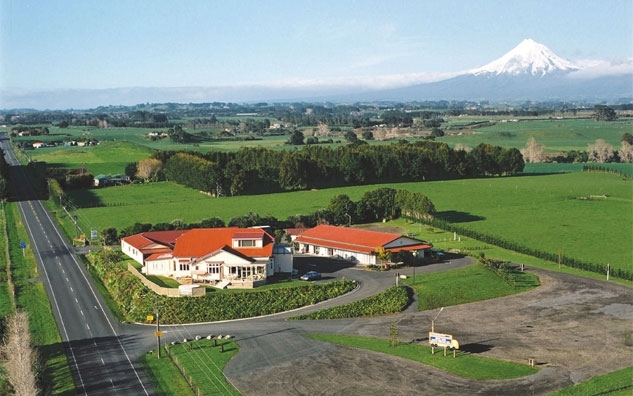 Have your next conference at Sentry Hill Motel, your choice for a great, year-round conference venue in New Plymouth. 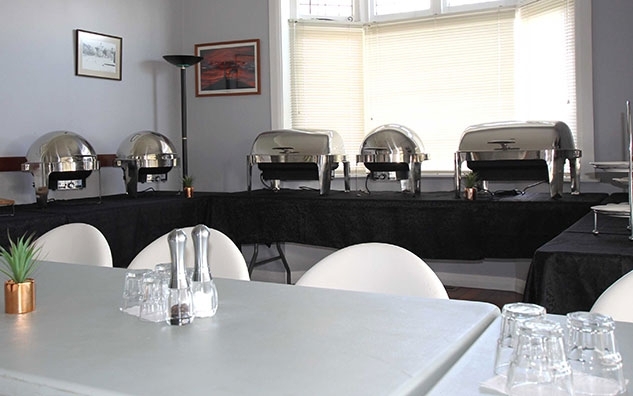 Our main Conference Room has a 15-30 person capacity and free WiFi, with breakaway rooms and areas available also. Travelling overseas? 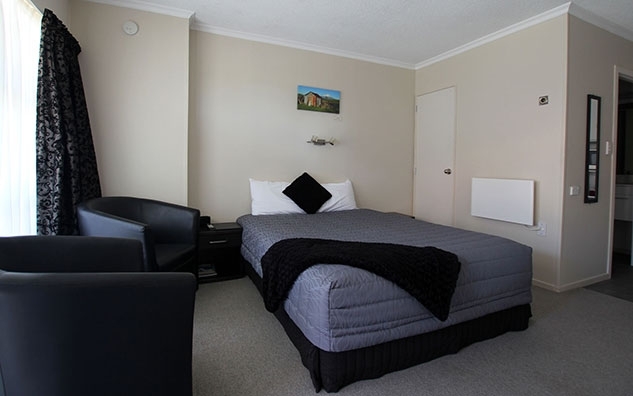 Make it more relaxed by staying at Sentry Hill Motel the night before. We will drop you off at the airport and you can leave your car here with us. We will pick you up at the airport on your return from your international flight and relaxed holiday. Concert live at the Bowl of Brooklands? Sporting event in New Plymouth? We can drop you to the venue and pick you up afterwards. Make your trip enjoyable with no parking problems and a hassle-free night. Do you have a party or wedding to attend in the local area? 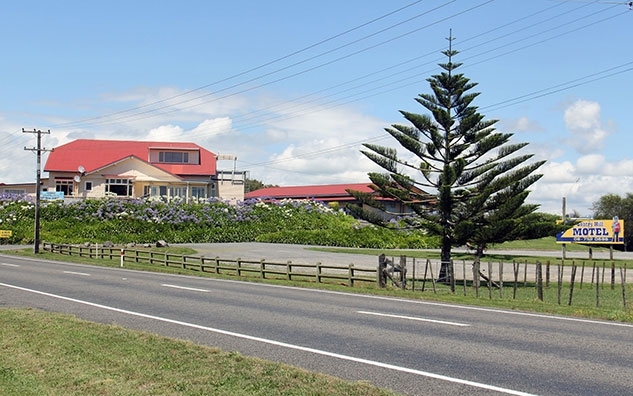 Guests staying at Sentry Hill Motel can be dropped off and picked up afterwards to return to their room at the motel. 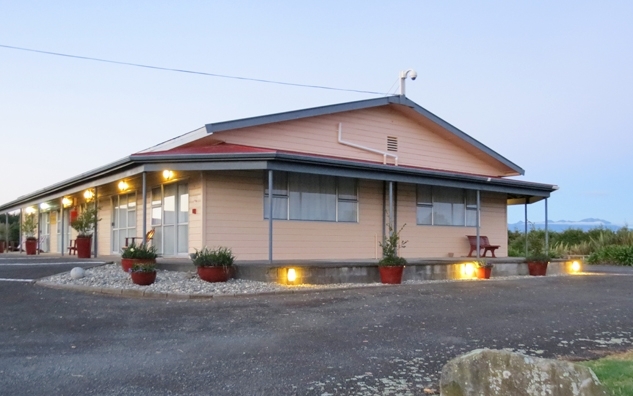 Christmas party for your company at Sentry Hill Motel? Having your wedding or function here? 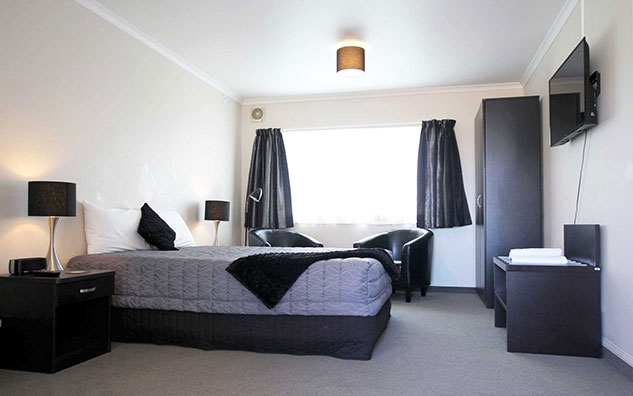 We can drop your guests home afterwards or stay in our lovely accommodation units.